Anthony Ainley (1932 – 2004) – grew up at Silverlands and became a successful actor. 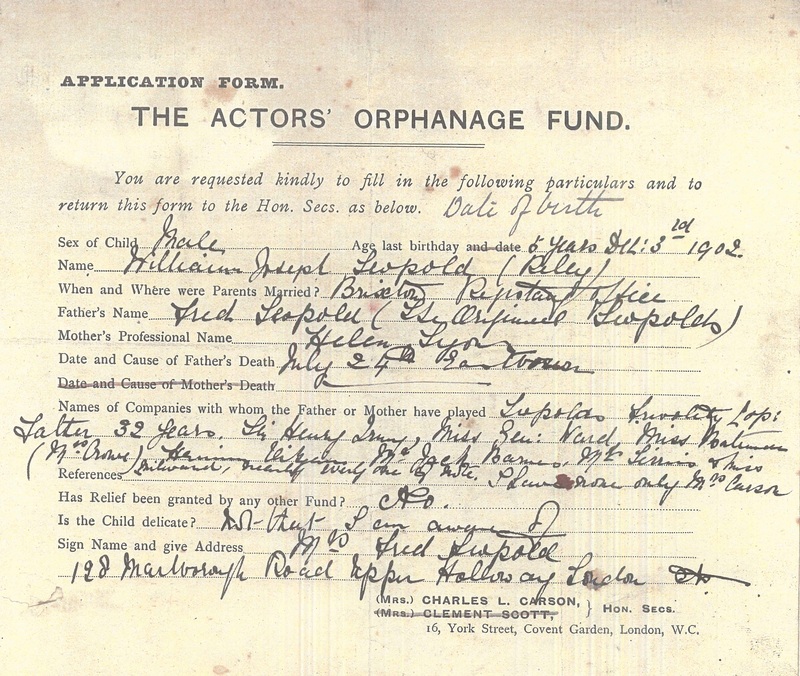 Sir George Alexander (1858 – 1918) – actor, trustee and then vice president of the charity. Lord Attenborough Kt CBE (1923 – 2014) – committee member 1949+, chairman 1954+ and President 1989-2014, actor, director, businessman. Angela Baddeley CBE (1904 – 1976) – committee member, actress. Marie Wilton, Lady Bancroft (1839 – 1921) – committee member, renowned Victorian actress. 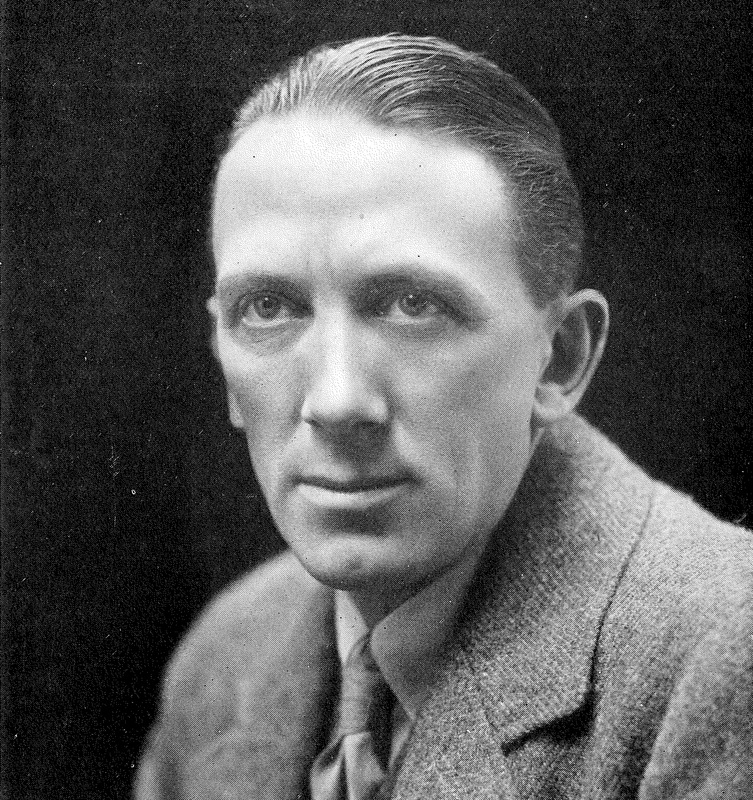 Hugh ‘Binkie’ Beaumont (1908 – 1973) – committee member, theatre manager and producer. Isla Blair (1944 — ) – chair of ACT’s welfare committee, vice president, actress. Jack Buchanan (1891 – 1957) – committee member, Scottish actor. 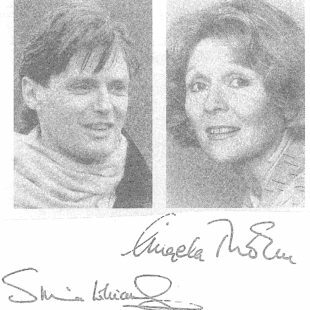 Sheila Burrell (1922 – 2011) – committee member, political campaigner, actress. Douglas Byng (1893 – 1987) – committee member, singer, drag artiste. Judy Campbell (1916 – 2004) – committee member, a favourite actress of Noël Coward. 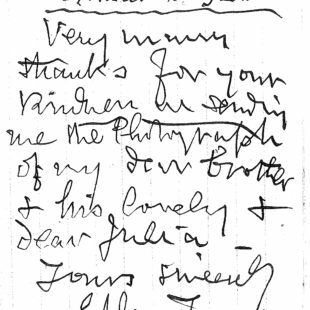 Joyce Carey OBE (1898 – 1993) – committee member, actress, friend of Noël Coward. 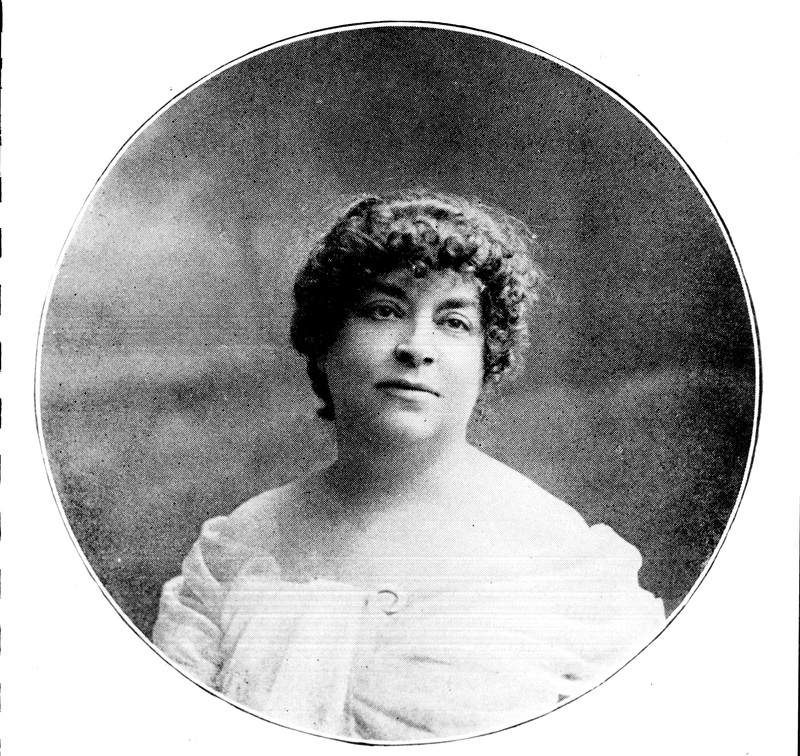 Kittie Carson – wife of the editor of The Stage newspaper, vital to the charity’s foundation in 1896. 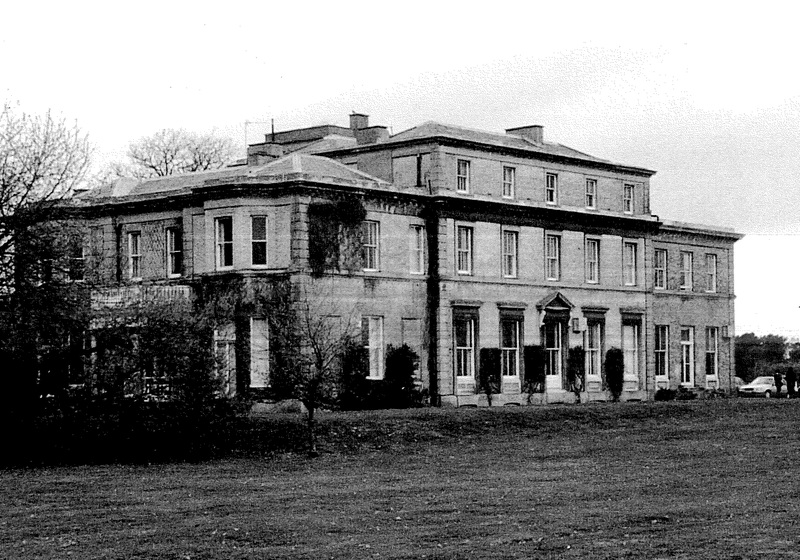 Peter Collinson (1936 – 1980) – grew up at Silverlands and became a successful film director. Fay Compton CBE (1894 – 1978) – committee member, actress. Dame Gladys Cooper (1888 – 1971) – committee member, actress. Sir Noël Coward (1899 – 1973) – committee member from 1922, President 1934 – 1956. Joan Crawford (1904 – 1977) – benefactor, actress. Constance Cummings CBE (1910 – 2005) – committee member, actress. Peggy Cummins (1925 – 2017) – committee member, actress. 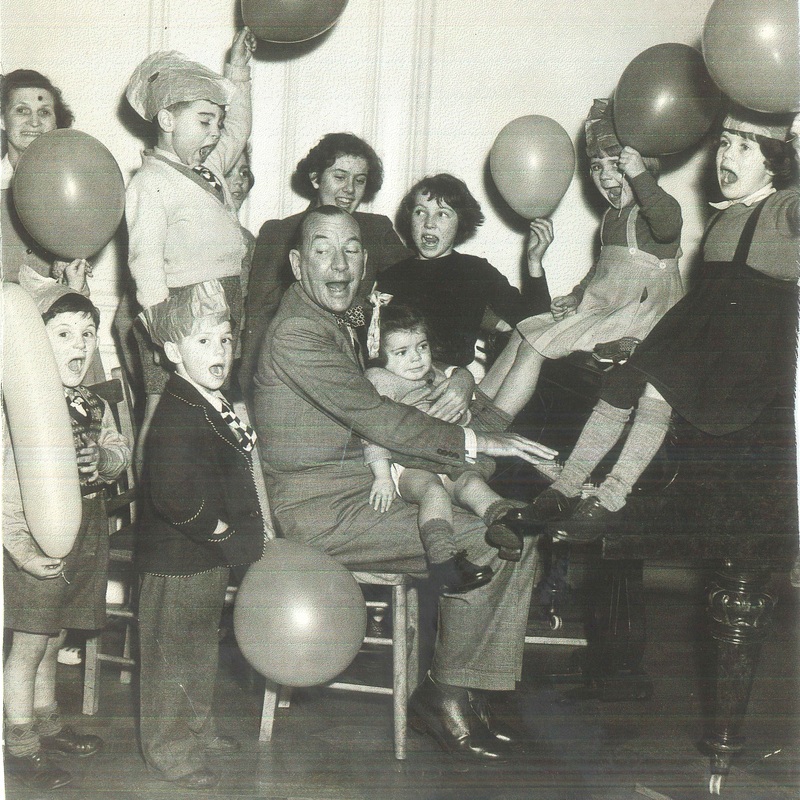 Marlene Dietrich (1901 – 1992) – patron and regular visitor to our orphanage, Silverlands. Noma Dumezweni (1969 – ) – ambassador, actress. Jill Esmond (1908 – 1990) – chair of the Fund’s welfare committee, actress. Dame Edith Evans (1888 – 1976) – committee member and vice president, actress. Robert Flemyng OBE MC (1912 – 1995) – committee member and treasurer, actor. Lady Freud (1927 – ) – committee member, vice president, actress. 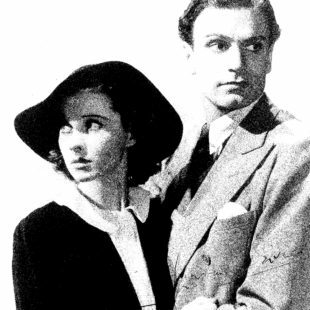 Sir John Gielgud OM CH (1904 – 2000) – committee member, vice president, actor. Lord Grade (1906 – 1999) – patron, vice president, impresario. Dulcie Gray CBE (1915 – 2011) – committee member, vice president, actress. Elspet Gray, The Lady Rix (1929 – 2013) – committee member, actress. Sir Alex Guinness CH CBE (1914 – 2000) – vice president, benefactor, actor. Robert Harris (1900 – 1995) – vice president, actor. Sir Rex Harrison (1908 – 1990) – committee member, actor. Doreen Hawkins (1919 – 2013) – committee member, actress. Jack Hawkins CBE (1910 – 1973) – committee member, vice president, actor. Charles Hawtrey (1914 – 1988) – committee member, actor. 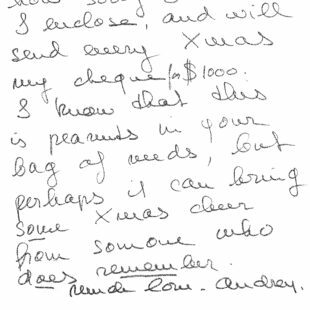 Audrey Hepburn (1929 – 1993) – patron and fundraiser. Stanley Holloway OBE (1890 – 1982) – committee member, actor. Thomas Scott-Ellis, 8th Baron Howard de Walden – patron and chair of AGMs. Jack Hulbert (1892 – 1978) – committee member, actor. Sir Henry Irving (1838 – 1905) – founder and our first President, 1896 – 1905. Geraldine James OBE (1950 – ) – committee member, vice president, actress. 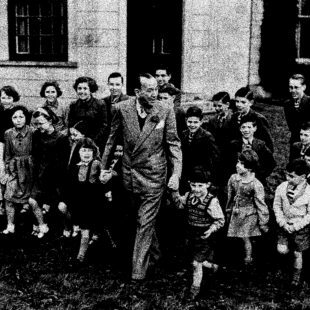 HRH Prince George, Duke of Kent (1902 – 1942) – patron and chair of an AGM. HRH Princess Marina, Duchess of Kent (1906 – 1968) – patron and fundraiser. 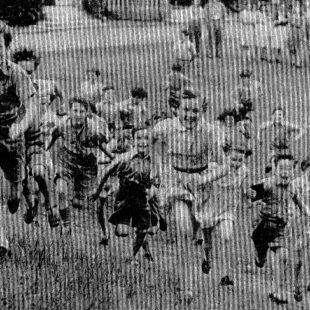 Frank Lawton (1904 – 1969) – grew up at our Langley orphanage, actor. Evelyn Laye CBE (1900 – 1996) – committee member, vice president, actress & singer. Vivien Leigh (1913 – 1967) – committee member, actress. 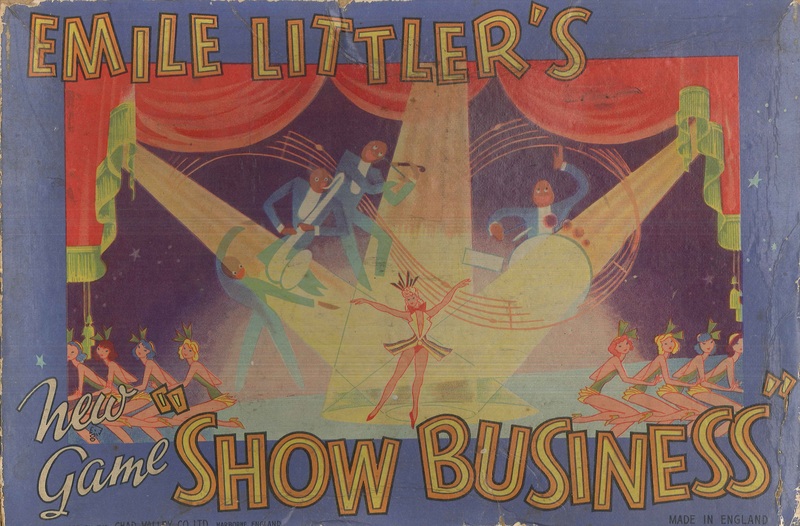 Sir Emile Littler (1903 – 1985) – committee member, vice president, impresario. 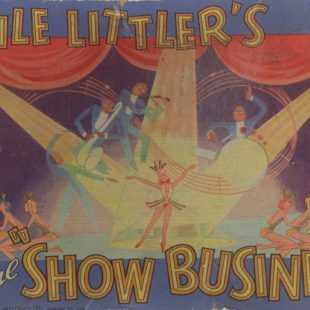 Prince Littler CBE (1903 – 1985) – fundraiser, impresario, TV executive. Julia McKenzie (1941 – ) – committee member, actress. Doreen Mantle (1926 – ) – chair of ACT’s welfare committee, vice president, actress. Raymond Massey (1896 – 1983) – committee member, fundraiser. 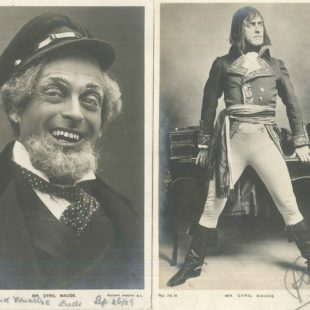 Cyril Maude (1862 – 1951) – our second President, 1905 – 1914, actor-manager. Sir Gerald du Maurier (1873 – 1934) – our third President, 1914 – 1934, actor-manager. 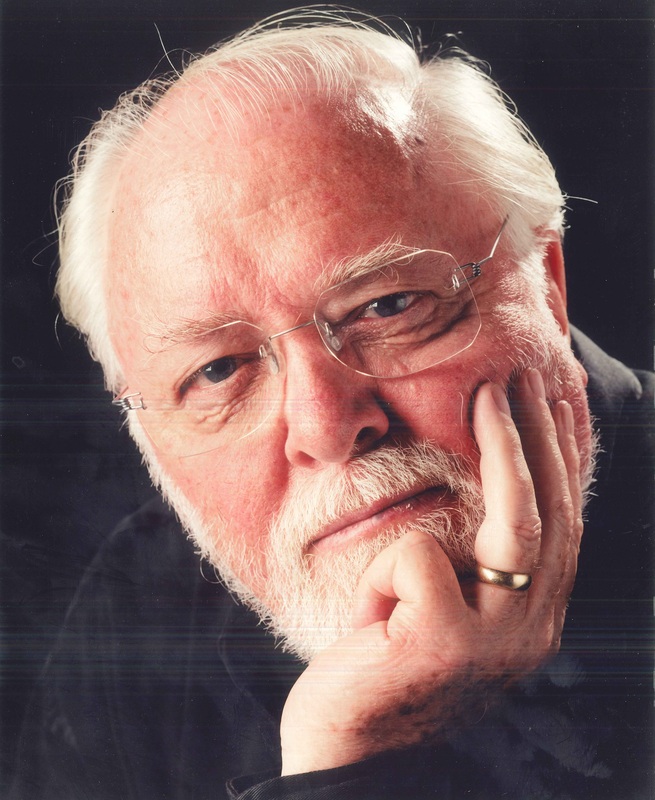 Rodney Millington – a founding director of the Spotlight, committee member. Sir John Mills CBE (1908 – 2005) – committee member, vice president, actor. Mary Hayley Bell, Lady Mills (1911 – 2005) – committee member, dramatist. Kenneth More CBE (1914 – 1982) – committee member, vice president, actor. Lord Mountbatten of Burma (1900 – 1979) – patron, chair of an AGM. David Niven (1910 – 1983) – committee member, actor. 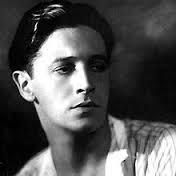 Ivor Novello (1893 – 1951) – committee member, vice president, actor-composer. Lord Nugent (1907 – 1994) – committee member, vice president, chair of AGMs, politician. Lord Olivier OM (1907 – 1989) – committee member, President 1956 – 1989, actor-director. Daphne Oxenford (1919 – 2012) – committee member, actress. Muriel Pavlow (1921 – 2019) – committee member, vice president, actress. Edith Piaf (1915 – 1963) – fundraiser, singer & actress. Mary Pickford (1892 – 1979) – committee member, early screen actress. Sir Arthur Wing Pinero (1855 – 1934) – committee member, vice president, actor & dramatist. Sir Michael Redgrave CBE (1908 – 1985) – committee member, vice president, actor. Vanessa Redgrave CBE (1937 – ) – committee member, actress. Dame Diana Rigg (1937 – ) – committee member, actress. Dame Flora Robson (1902 – 1984) – committee member, vice president, actress. The Baroness Jeanne de Rothschild (1908 – 2003) – vice president, benefactor. 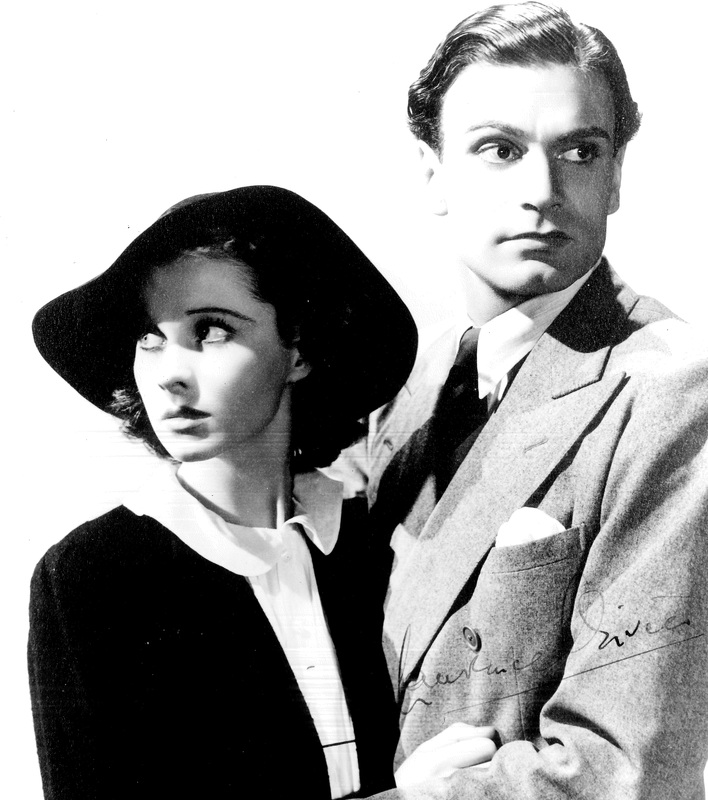 Margaretta Scott (1912 – 2005) – committee member, vice president, actress. 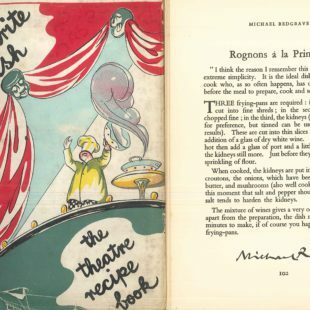 George Bernard Shaw (1856 – 1950) – patron, vice president, playwright. Sheila Sim, The Lady Attenborough (1922 – 2016) – chair of the welfare committee, vice president, actress. Michael Somes CBE (1917 – 1994) – fundraiser, Royal Ballet principal dancer. Juliet Stevenson (1956 – ) – ambassador, actress. Dame Marie Tempest (1864 – 1942) – committee member, singer & actress. 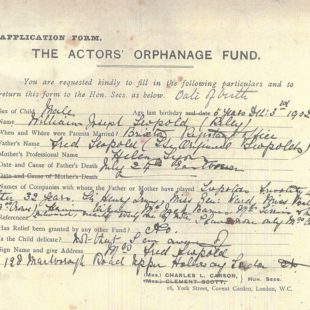 William Terriss (1847 – 1897) – early patron, actor. Edward Terry (1844 – 1912) – committee member, actor. Dame Ellen Terry GBE (1847 – 1928) – committee member, vice president, actress. Dame Sybil Thorndike CH (1882 – 1976) – committee member, actress. 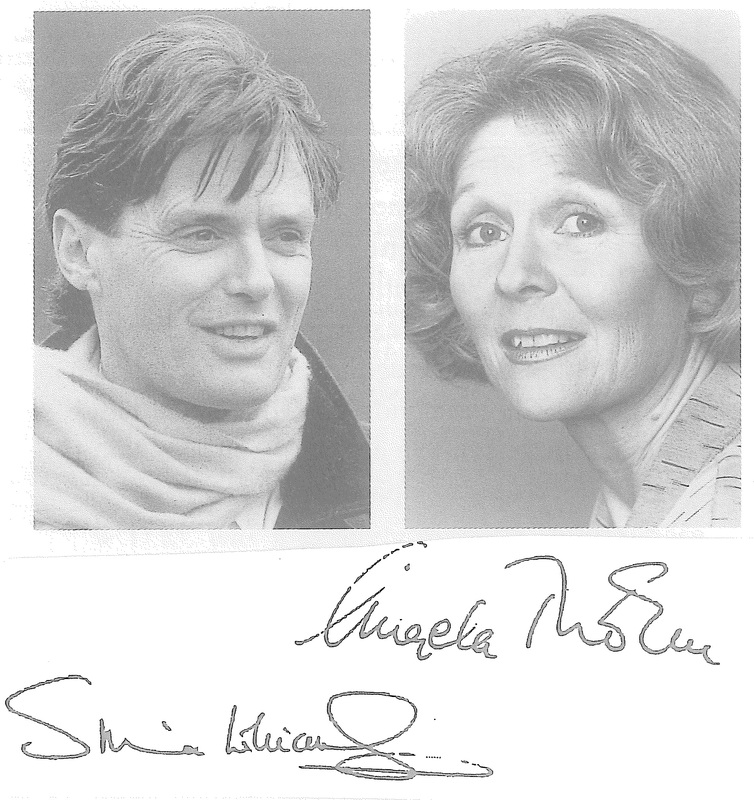 Angela Thorne (1939 – ) – joint chairman 1989 – 2005, vice president, actress. Wendy Toye CBE (1917 – 2010) – committee member, vice president, dancer & director. 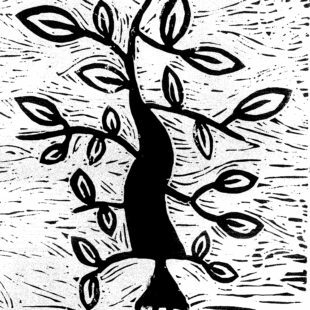 Sir Herbert Beerbohm Tree (1852 – 1917) – committee member, vice president, actor-manager. 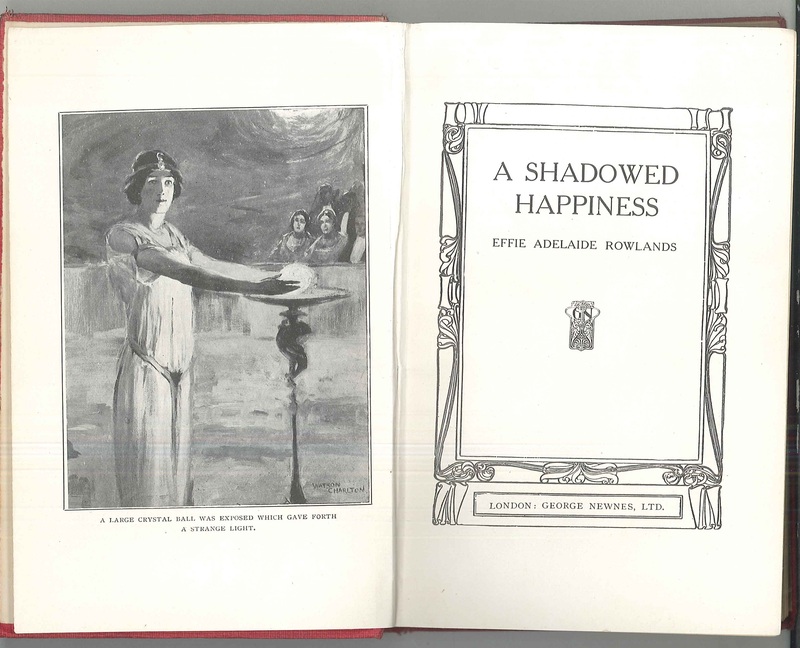 Dame Irene Vanbrugh (1872 – 1949) – committee member, actress. Lalla Ward (1951 – ) –committee member, actress and artist. Elizabeth Welch (1904 – 2003) – fundraiser, singer. Emlyn Williams CBE (1905 – 1987) – committee member, vice president, actor & dramatist. Hugh Williams (1904 – 1969) – committee member, vice president, actor & dramatist. Simon Williams (1946 – ) – joint chairman 1989 – 2005, vice president, ambassador, actor & writer. Jessie Winter (1886 – 1971) – committee member, actress. Arthur Wontner (1875 – 1960) – committee member, actor. 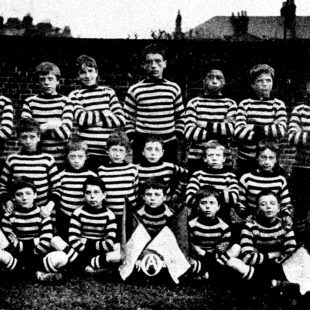 The younger orphans in 1906 at Croydon. 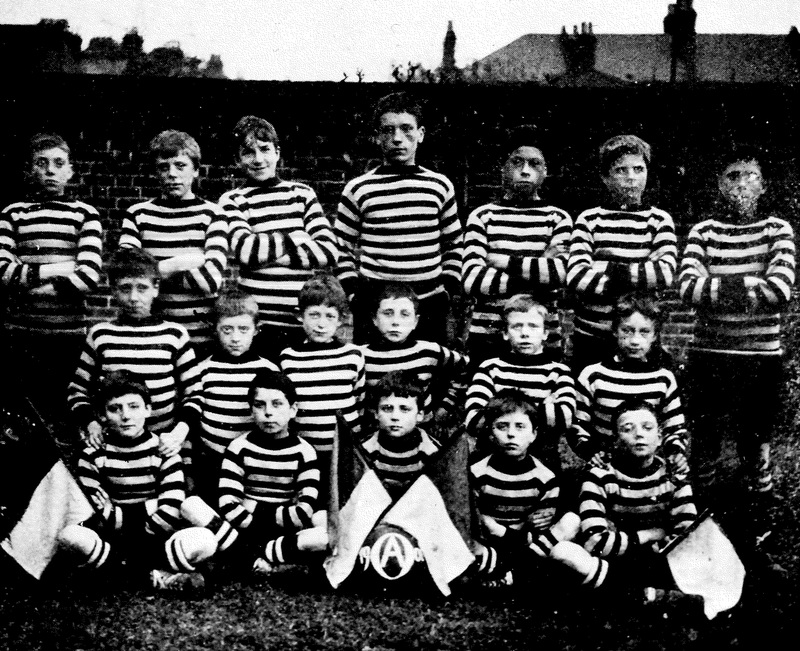 The boys’ football team at Croydon in 1906. Behind you can see the height of the wall which divided the boys’ and girls’ buildings. 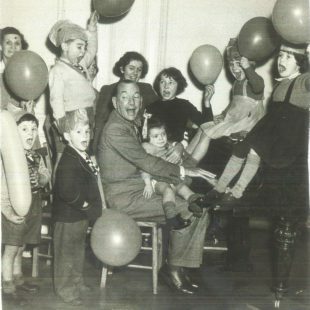 Noel Coward often visited Silverlands and, here in 1953, he is playing the piano with Ronnie Billinge, David Morris, Ray Carroll, Ann Holles, Liz Trigg, Valerie Speller (on his knee), Jennifer Thompson and Lally Ingram. 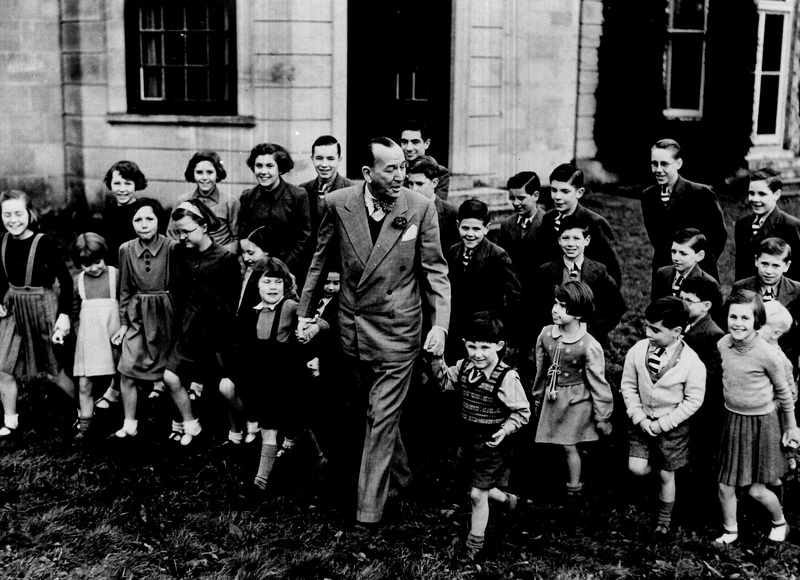 Noel Coward was our fourth President (1934 – 1956) and transformed the lives of the children at Silverlands. He based everything around their happiness. 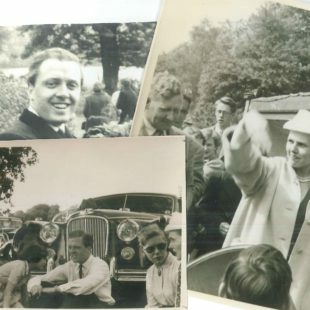 Here he took a press call on 23 December 1952, when he motored down to Chertsey with many friends and enough provisions for a Christmas party. 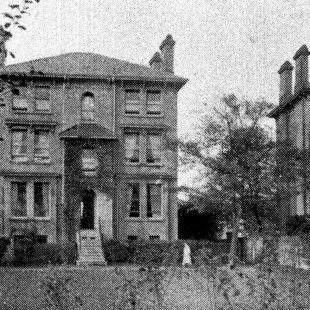 Our orphanage at Chertsey, “Silverlands”, was a large country house with panelled rooms. 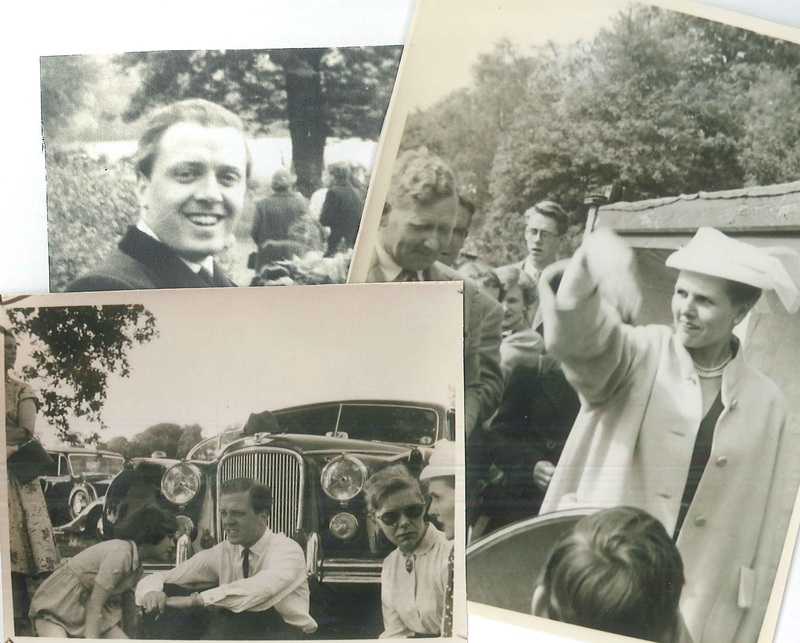 Richard Attenborough and his wife, the actress Sheila SIm, were on our committee from 1947 and visited Silverlands regularly. 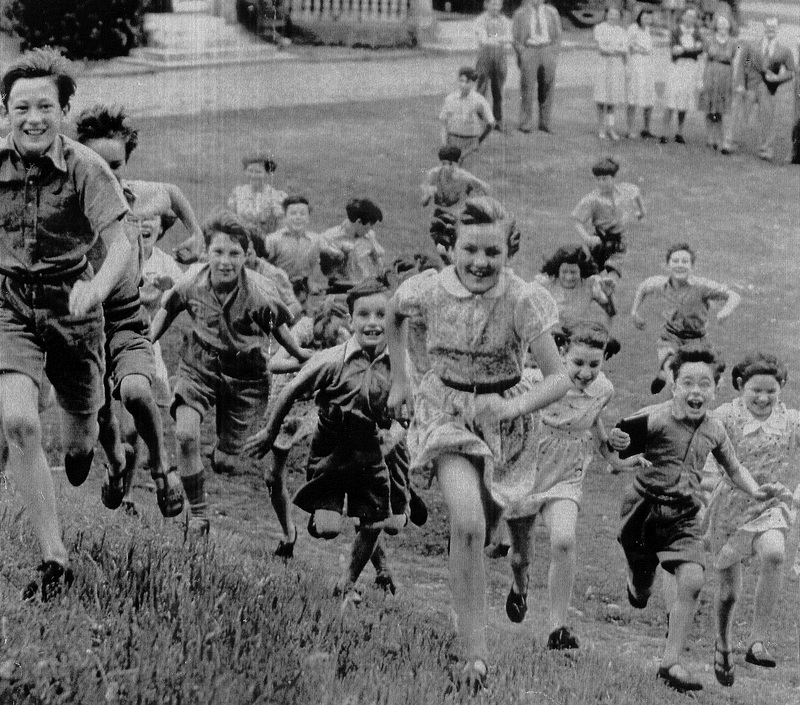 In July 1940 the children were photographed by the Evening Standard after they’d been told they were to be evacuated to America until the war was over. 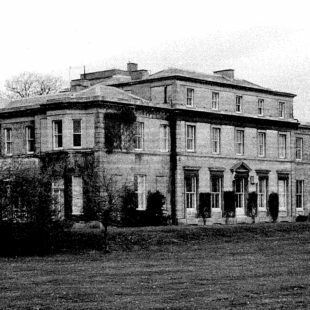 Sir Gerald du Maurier was our third President (1914 – 1934) and made big improvements at our Langley orphanage. 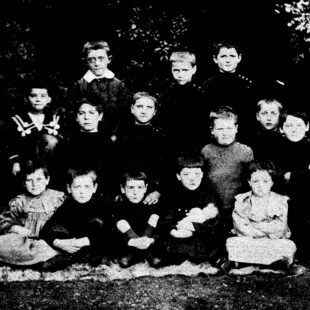 His daughter, the writer Daphne du Maurier, volunteered to teach English to the orphans. 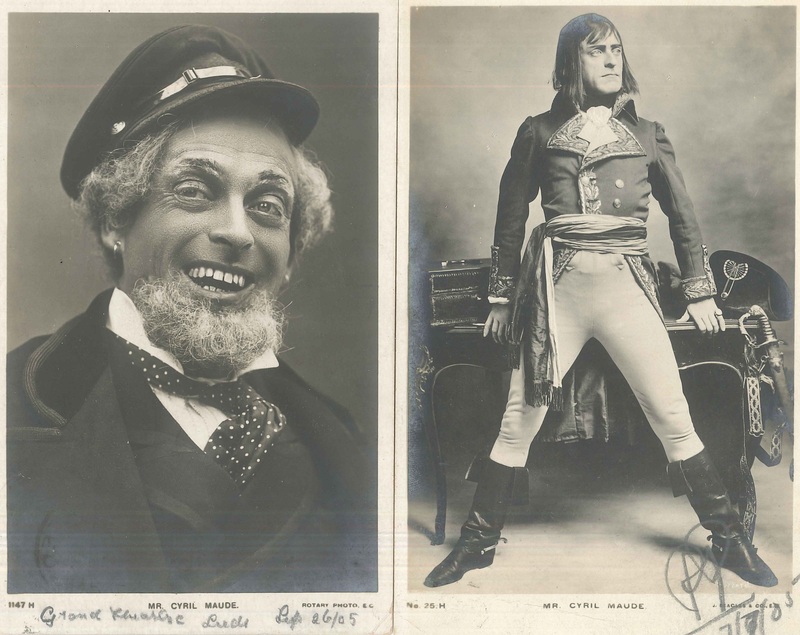 Our second President (1905 – 1914) was the actor-manager Cyril Maude, popular with the profession and public alike. 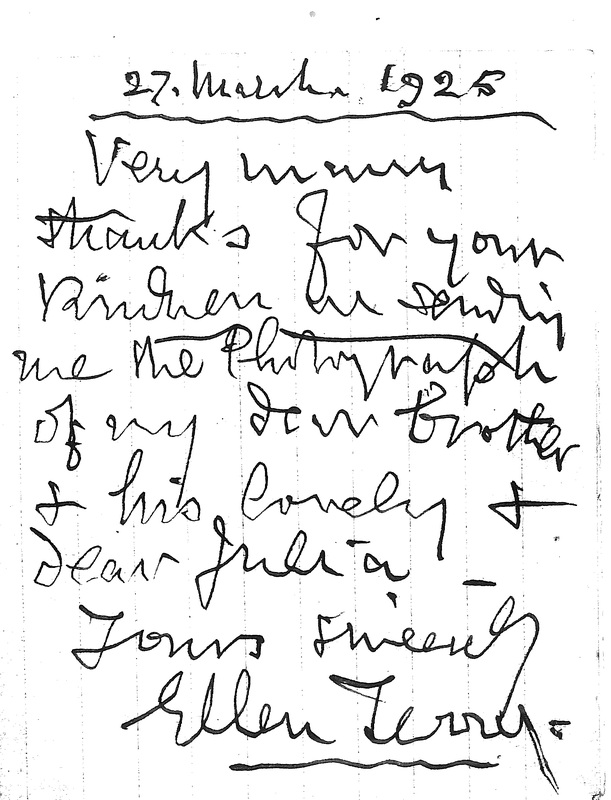 Ellen Terry was an early supporter, along with nearly every well known actor and writer. 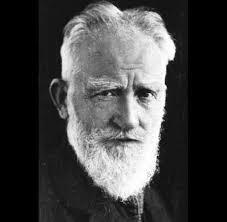 George Bernard Shaw even wrote a play to benefit the charity, and ACT still receives the royalties today. 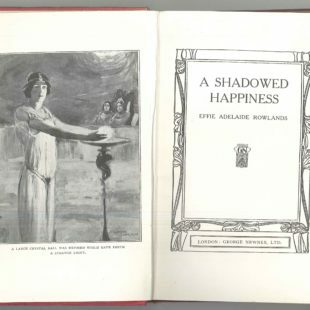 Our long-serving Chairman, Mrs Raleigh, wrote more than 250 novels under the name Effie Adelaide Rowlands, and later as Madame Albanesi. 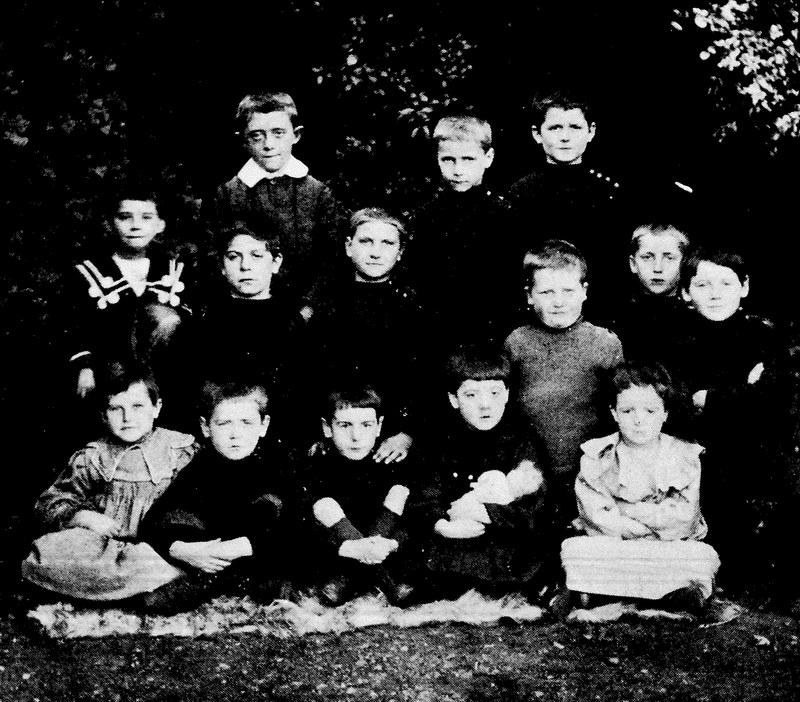 Many were inspired by the family circumstances of the orphans. This 1907 application form is a rare survival. 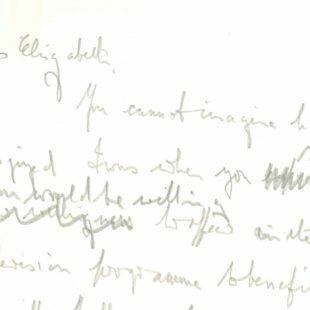 William Leopold’s sister Christina lived to the age of 104 with clear memories of the orphanage. 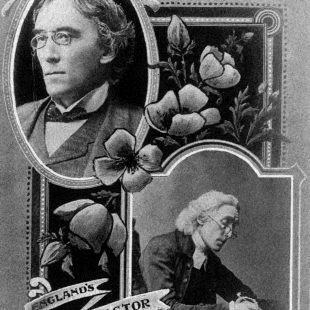 Our founding President, Sir Henry Irving. Simon Williams and Angela Thorne were our Joint Chairmen for 15 remarkable years. 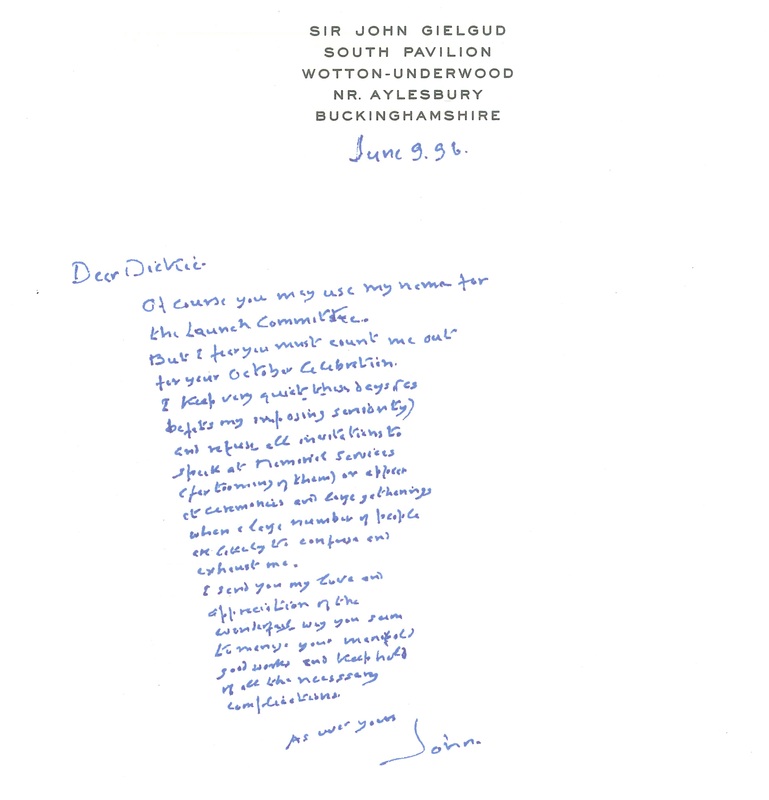 Sir John Gielgud is typical of the many actors who had served on our committee, and then became Vice Presidents. 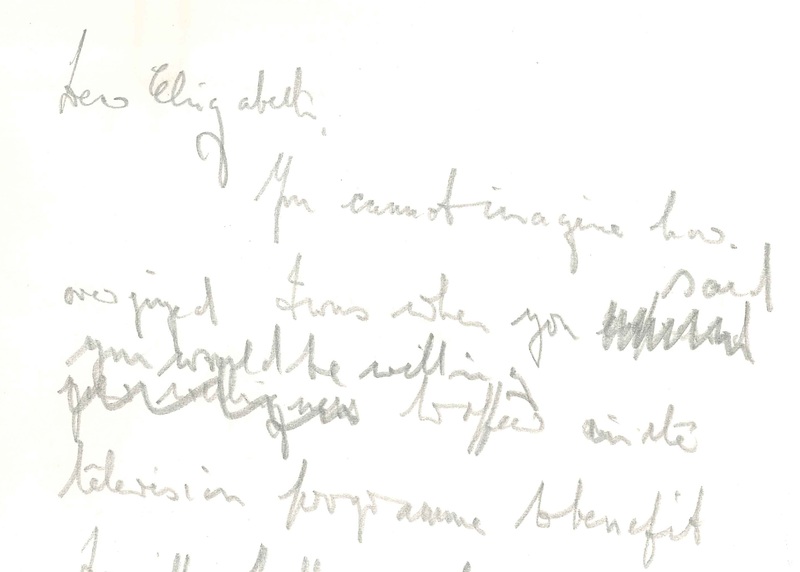 His spidery letters always drifted at an angle in a block of text. 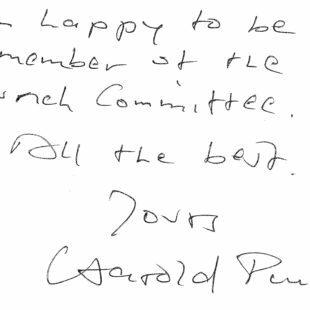 You may not associate Harold Pinter with children’s charities, but here he is, agreeing to be on one of our fundraising committees. 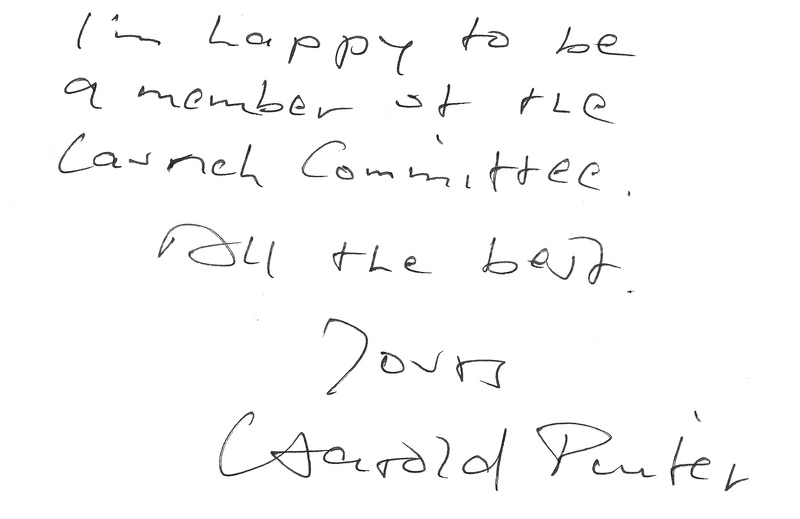 Lord Attenborough’s fundraising was tireless and brilliant. 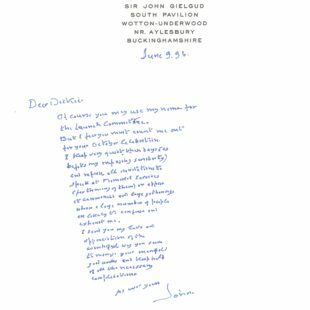 This is his first draft of a letter to Elizabeth Taylor in 1970, when Lew Grade had set up a series of TV dramas to benefit the charity. 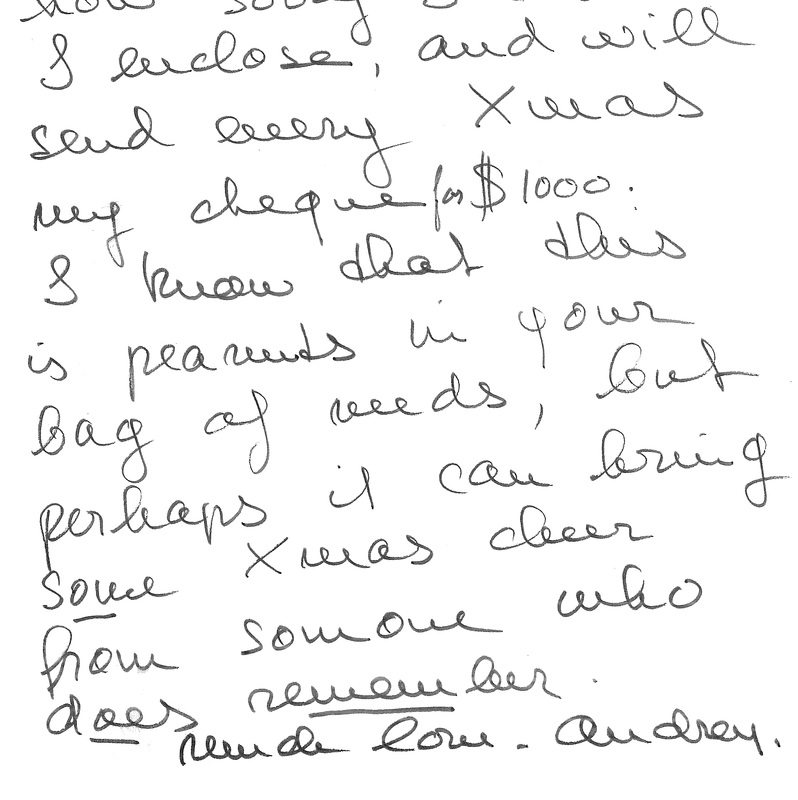 Audrey Hepburn sent us $1,000 every year for decades. She and Mrs Jack Hawkins were remarkable at extracting donations from Hollywood actors for the charity. 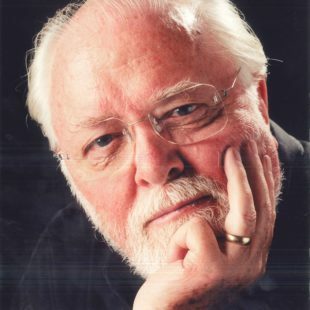 After Noel Coward, the most important person in ACT’s history was Richard Attenborough, on the committee from 1947, Chairman from 1956 and President 1989 to 2014. Laurence Olivier was our fifth President (1956 – 89) but largely honorary. We still have the metal plate to print his signature, which he infinitely preferred to having to sign documents himself. His second wife, Vivien Leigh (pictured here) gave enormous time to our annual Theatrical Garden Party and the fundraising Night of 100 Stars. 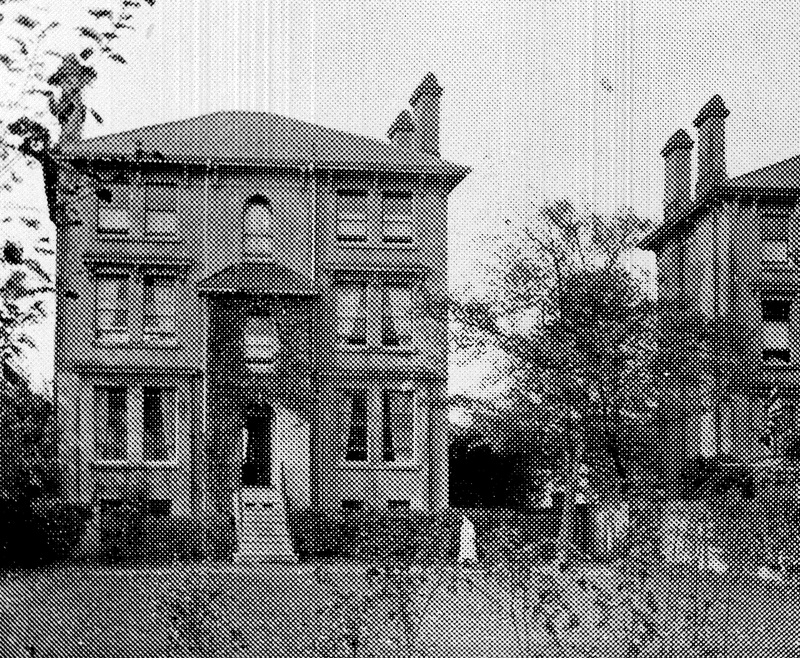 His third wife, Jill Esmond, became an energetic chairman of the children’s Welfare and Education Committee. 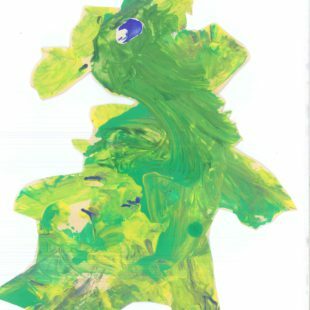 Sir Emile Littler created a board game to raise money for the orphanage. Hardly any survive. 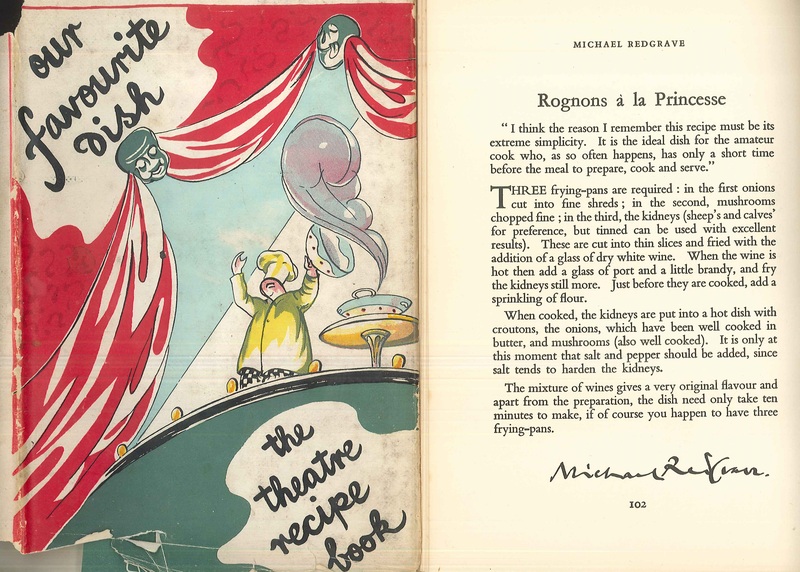 “our Favourite Dish” was a successful fundraiser, with recipes from well known actors. 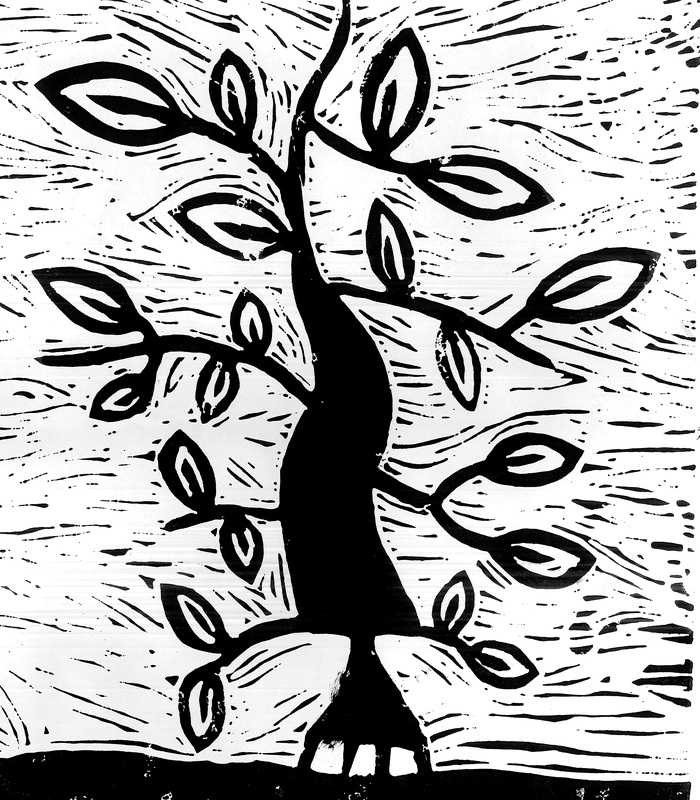 A linocut by Georgia, 19. 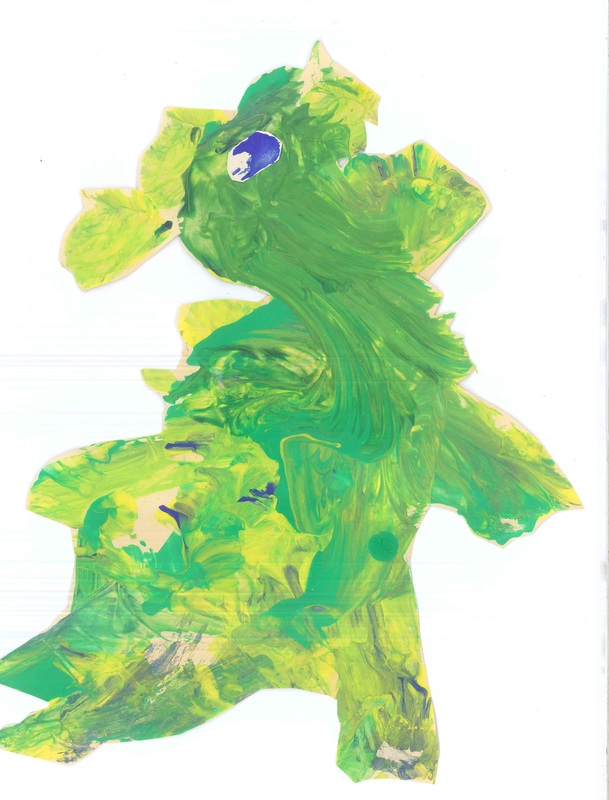 A Welsh dragon by Charlie, aged 3. 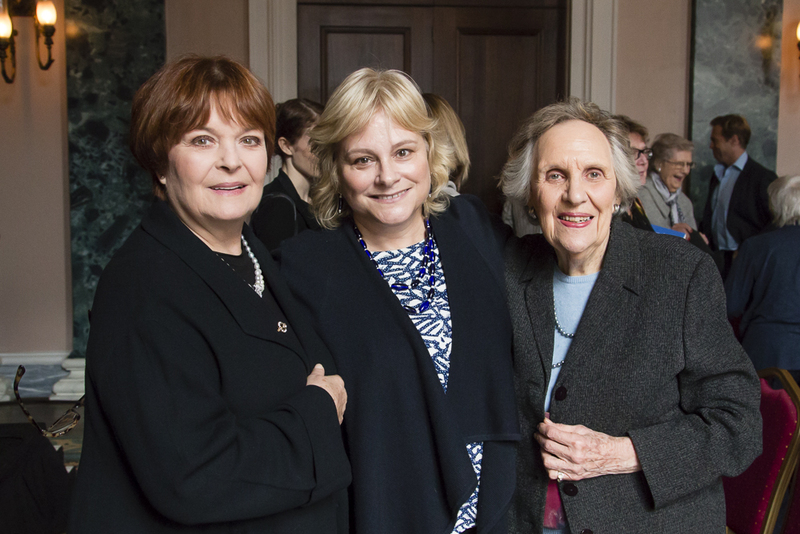 Three long-serving chairs of ACT’s work with children are Isla Blair, Elizabeth Garvie and Doreen Mantle. 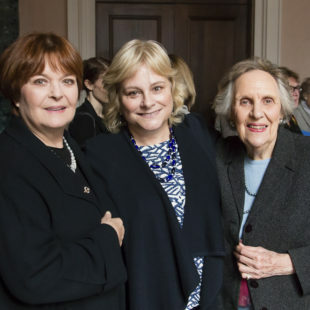 All three went on to serve as Vice Presidents of the charity.